Did you love PROCESSIONS? Want to continue celebrating 100 years of votes for women? Join us at the newly developed Aldgate Square on Saturday, 20th October for a special and completely free one-off event to celebrate the women in our community. Hidden Voices: PROCESSIONS in the City is a sound and light installation, presented by Artichoke and the City of London Corporation. Created from stories, words, interviews and workshops with women from the Aldgate community, this is an event in the Corporation’s Women, Work and Power season. The immersive artwork by The Media Workshop will explore the history of women in the area, their strength, contribution to social change and how they have supported and continue to support one another through adversity. Hidden Voices will take place on a loop between 6.30pm – 9.30pm at Aldgate Square, London EC3N 1AF. No ticket is required. Don’t miss the exhibition of handmade PROCESSIONS banners on display in St Botolph’s Church, Tuesday-Friday 9am-3pm and on Saturday from 3pm. 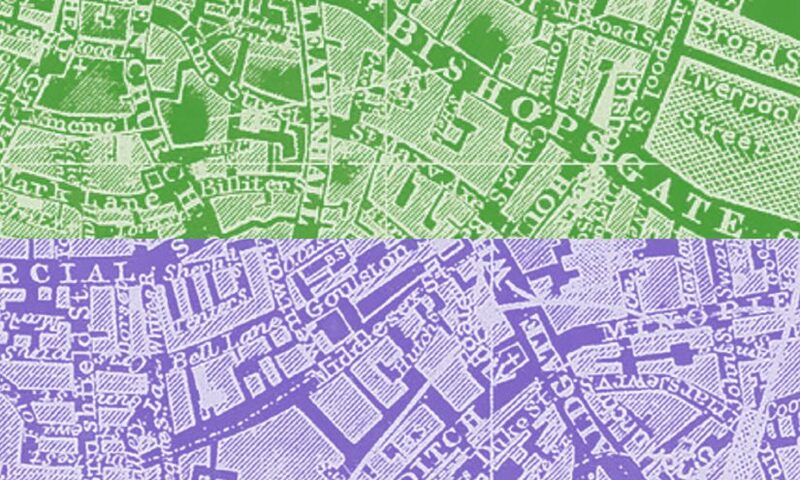 Use #PROCESSIONS2018 on social media during your visit.